He’s from a distinguished family, isn’t he? Guys, she’s this cute despite being a married woman. He only looks like us on the outside; inside, he’s a completely normal person. Why is he always so expressionless? Junjun is looking incredibly cute. He must be rich. They look happy. Her husband is a composer. She’s probably leading a pretty comfortable lifestyle. 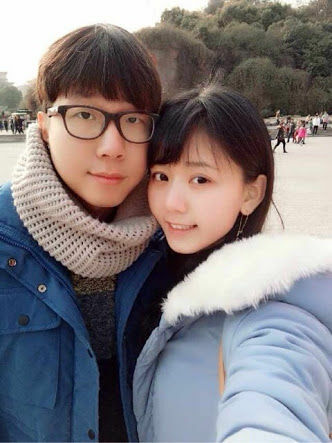 Is it just me or does Junjun look a lot cuter after returning to China? Well, she’s more popular in China now than she ever was in Japan. Plus, she probably doesn’t have all the rules and regulations there that she must’ve had to endure in Japan. The more people you have looking at you, the more refined you end up looking as a result. I’m just glad to see Junjun looking happy. She’s so cute. Seeing someone who looks like me doing so well off in their private life… I feel jealous of you, guy. Make her happy. “I bought a new turtle. I’m happy as long as Junjun is happy. That’s so heartwarming. (laughs) I’m happy that she still holds her memories of those years dear to her. I don’t really remember the relationship between these two. The only thing I do recall is them destroying each others’ can towers at the final Kame-Jun-Lin event. 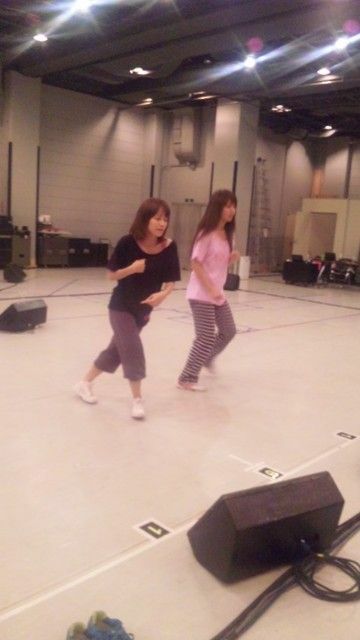 I would’ve wanted to see Eririn teaching the steps to the 9th and 10th generations, too. This made me cry so much. This was such a perfect scene. It felt like she was practically fired from the group, and yet, she still continues to care about them. 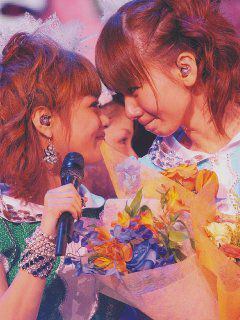 It’s obvious they just got wrapped up in Kamei’s graduation. 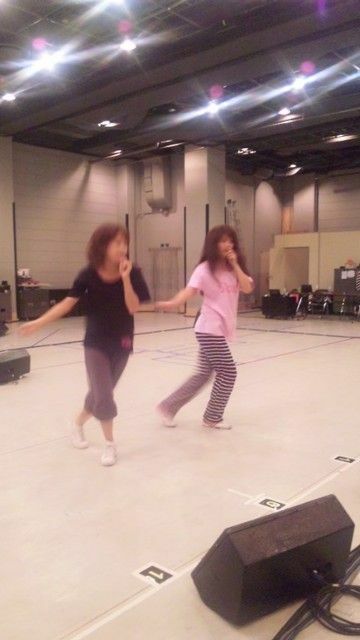 Well, on the flip side, it did give the office the courage to finally go ahead with the auditions for 9th gen.
She still does this, even though it’s obvious she has nothing to gain by talking about H!P at this point. What a good person. She really has a strong sense of duty. (laughs) I feel envious of her for having such strong human connections. Good period of time; good pair of friends. 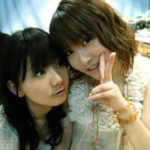 I think I might have to re-read Sayu’s and Reina’s blogs. 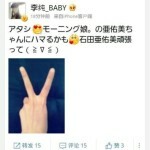 Sayu’s blog is great. Gree is hosting a gold mine of treasures left behind by Sayu. I’m just happy to see that she’s well. That’s the most important thing. Promise me you’ll be happy!!!! I’ll be honest: speaking as someone who in the past leaned towards being an online right-winger, these two girls are the people who taught me that you really can’t judge a person just by their nationality. Every country has their good as well as their bad people. Henkka: One thing about Junjun is for sure: out of all Hello! Project members, past or present, she really made the most out of her time there. I don’t even remember now how many girlfriends or boyfriends she had during her years in the group in total. Here are just couple of pictures to give you an idea, but I know there are a lot more. Yay, a Junjun thread! And it came with extra feels! God dammit I miss them. It really did feel like an exodus when they graduated and were immediately sent back to China and never invited back (presumably) for any OG-related events. I really really miss them! JunJun.. 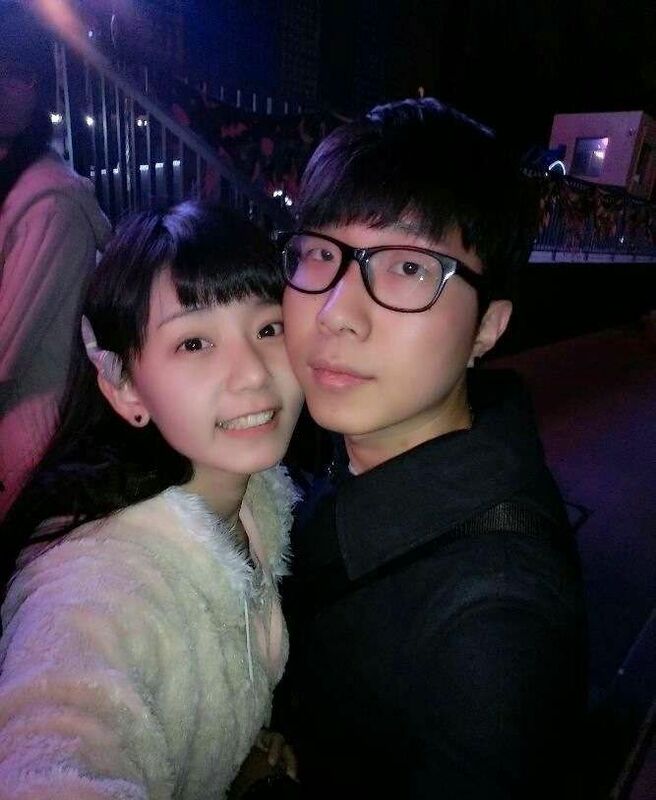 I still love you, even you’re continue your own path (probably doesn’t have any connection with idol or mm anymore). This article feels nostalgic, and sad too.. Probably because JunJun and other platinum period’s member have to endure those hard path, and tend to be forgotten.. I’m not and will not forget any of the platinum members. 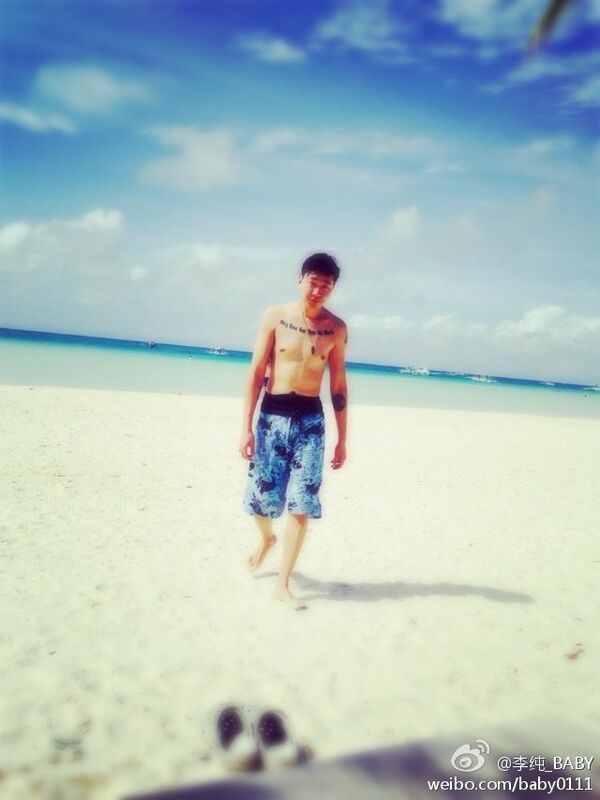 Love you JunJun! I will never forget you and this so awesome Platinum Era! Thank you so much Henka for this heartwarming thread :) Wota in Translation rocks! JunJun just seems to get cuter as she ages. It feels so good to see so many nice comments about Junjun. I think she was the more popular panda, but I thought they weren’t that well liked (granted, I wasn’t involved in the internet community back then and know nothing). That being said, damn, Junjun really becomes cuter every time you see her. Man.. That sudden realization.. Many of Hello Pro members that I know, adore and have a crush on will one by one get marry.. 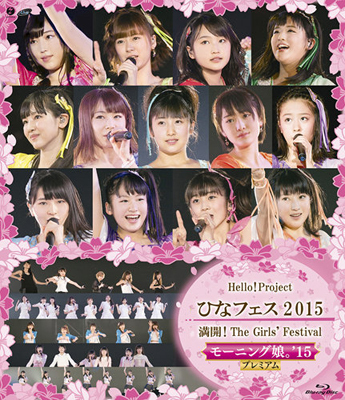 Soon.. Momosu.. Berryz.. C-ute..
Reina was so right: the Platinum Era had the best line-up in MM history.